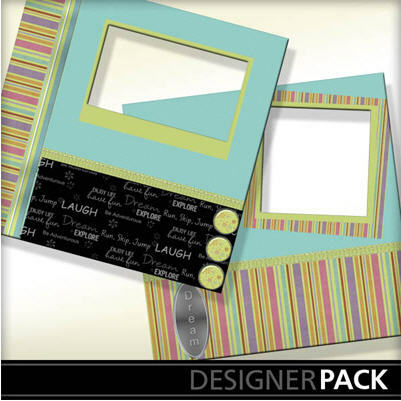 Grandma Bonnie's Closet: Scrap Book Freebie Day! Offered free to my readers. As promised here is another fantastic scrapbook page to add to your collection. If you have not started saving these great pages you do not have to worry there are more to come each week so you can start saving them now. These can be used for a scrap book (online or printed) or photo album pages. To get your Designer Pack click here. If you are interested in more digital scrapbook software from My Memories use the coupon code below. Visit My Memories to check out their digital scrap booking software. Very nice, Thank you so much!! Oh how beautiful, I love the colors on these. I'll have to save them for mine. Thanks for sharing. I am glad I found you in a blog hop. I would love it if you could return the follow love back. Thanks a bunch!! i'm looking forward to keeping up with you!